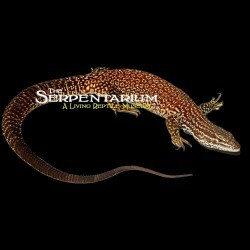 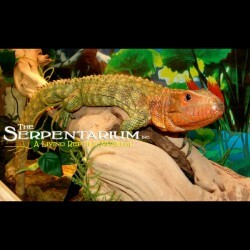 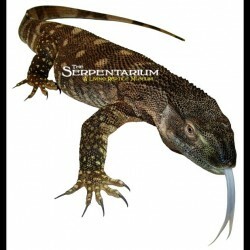 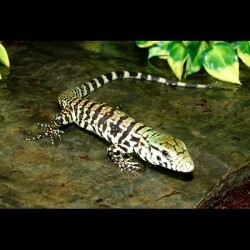 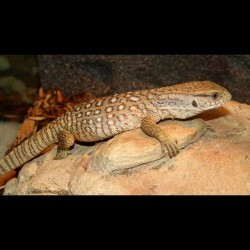 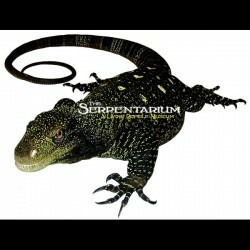 Monitors & Tegus For Sale - The Serpentarium, Inc.
Red Ackie Monitors (Varanus acanthurus acanthurus) Captive Bred A.K.A. 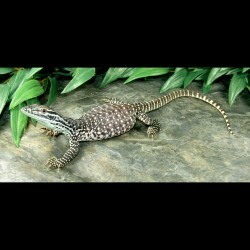 Ridge-tailed Monitors and Spiny-tailed Monitors. 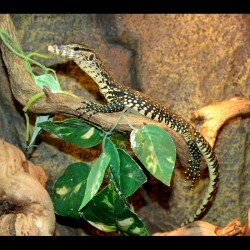 Yellow Ackie Monitors (Varanus acanthuras brochyuras) A.K.A. 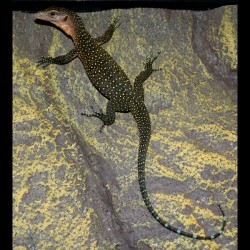 Ridge-tailed Monitors and Spiny-tailed Monitors.